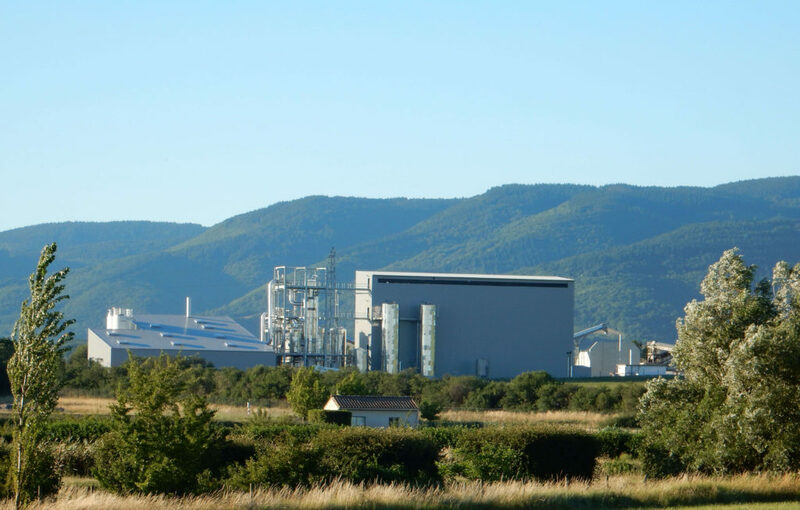 King Tree has employed its know-how of more than 30 years to build a very unique production unit, in order to produce a chestnut wood extract that is 100 % French, 100 % natural and 100% organic : the Kingbrown®. Our totally innovative factory allows to make the most of the chestnut tannins to have a unique product. 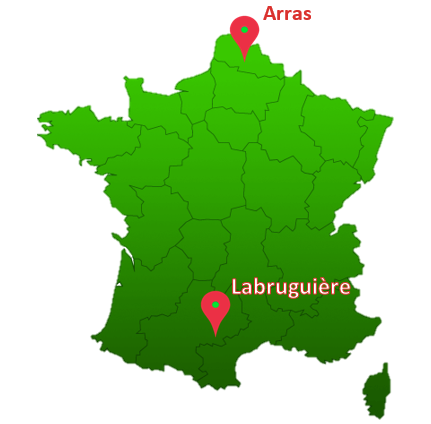 The head office is located in Arras (Pas-de-Calais), and the production site is at Labruguière, in the Tarn area. The plant is exclusively dedicated to the production of extract for Nutrition and Health applications. Moreover, the process is totally automated, the first in this kind. Principles of HACCP are respected and the plant is certified following Feed Chain Alliance (FCA).